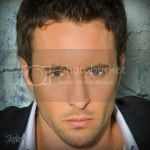 Alex O'Loughlin's Place • View topic - New avatar gallery - Updated 1/6/11!! New avatar gallery - Updated 1/6/11!! You are most welcome, it was my pleasure!